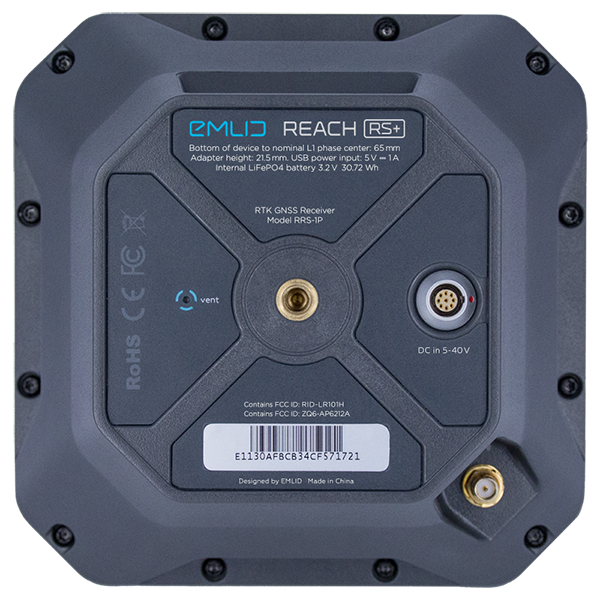 The REACH RS+ is a RTK / GNSS receiver which works with all common satellite positioning systems (GPS, Galileo, GLONASS, BeiDou, QZSS und SBAS). Controlled is the receiver with the ReachView app, which is available for Android and IOS. Integrated into REACH RS+ you have 8 GB of internal storage to save your data. You can transfer the dater with WiFi ore Bluetooth. 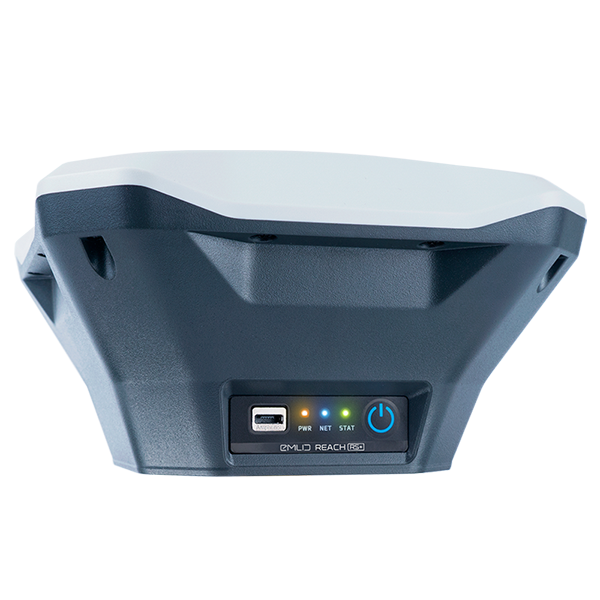 With 30 hours of battery life the receiver is perfect for use in outdoor operations. And because we know that there happen a lot of unexpected things during these operations we designed the receiver protected from dust, water, falling and also waterproof to 1-meter depth. The receiver is also floatable, so you don’t have to worry to lose your REACH RS+ in the middle of a lake. The operation temperature of the receiver lies between -20°C and +65°C. 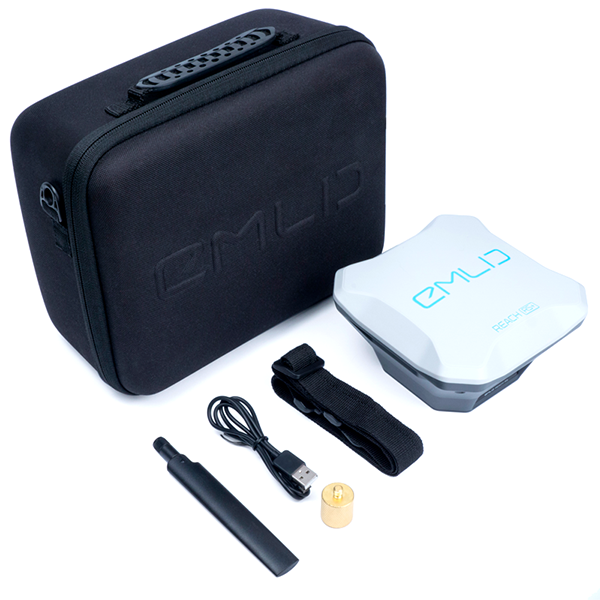 If you have any questions which are not answered by the manual you can check our forum where users help users and witch is also moderated by EMLID to make sure that you get always the right answers.